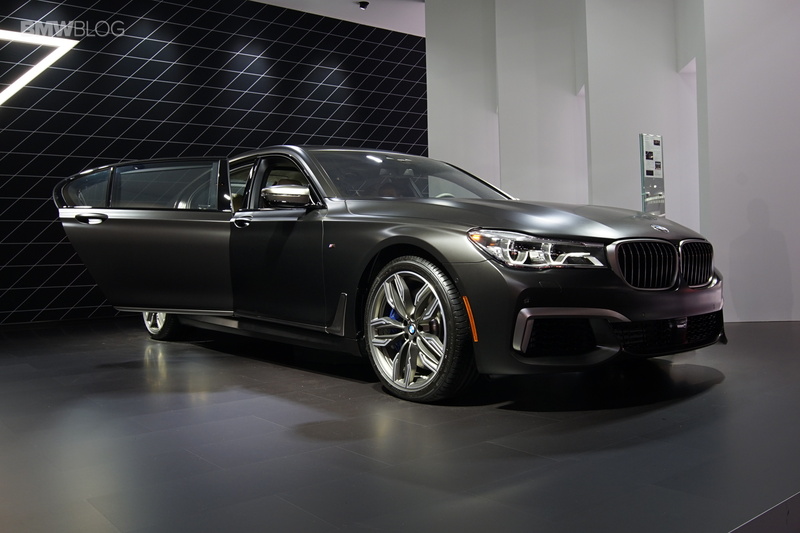 BMW of North America brings its most expensive model to the 2016 Los Angeles Auto Show. 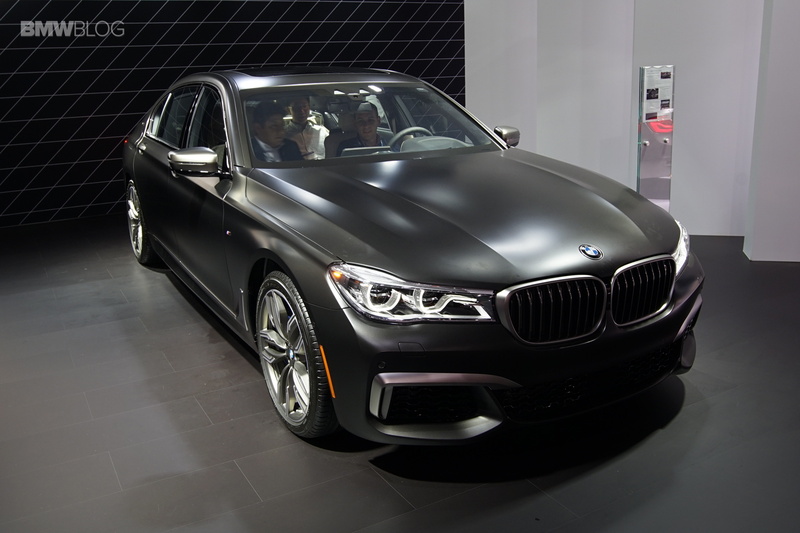 The BMW M760i xDrive will arrive early in 2017 priced at $153,800 plus Destination and Handling. The first ever M Performance Automobile based on the 7 Series, adds the first M Performance TwinPower Turbo 12-cylinder with 601 hp and an impressive 590 lb-ft of torque available as low as 1500 rpm. Matted to an 8-speed Steptronic Sport Automatic transmission equipped with Launch Control, the M760i launches from 0 to 60 mph in just 3.6 seconds. The M760Li’s top speed is a governed 155 mph but, with the M Driver’s Package that top speed bumps up to 189 mph. To differentiate itself even more from the regular 7 Series, the M760Li features special trim and leather options, and even exterior colors only once available through the BMW Individual Catalog. An M Performance specific suspension geometry and M Sport brakes have been teamed up with a more direct front axle steering ratio and Integral Active Steering specially tuned for the BMW M760i xDrive. While not a track car, the M760i can certainly go fast through any corner. 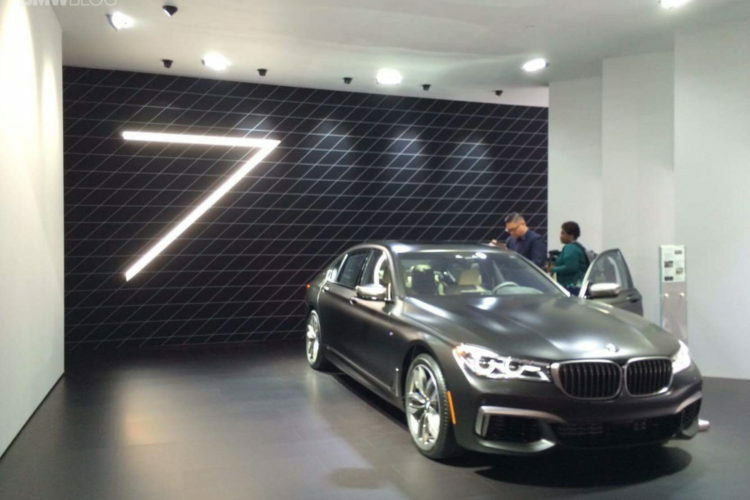 2017 BMW M760i xDrive — a BMW M7 is all but its name? 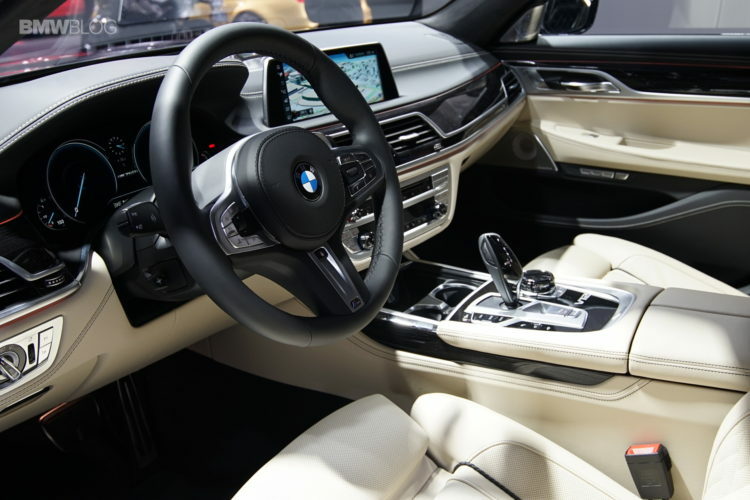 How does Car and Driver feel about the BMW M760i xDrive?